These came stock on my Surly Cross Check, and they're okay. They never had a lot of stopping power, and the stock pads wear out very fast. I replaced the original pads with Kool Stops, and the performace improved a lot (though I still wouldn't call them powerful). 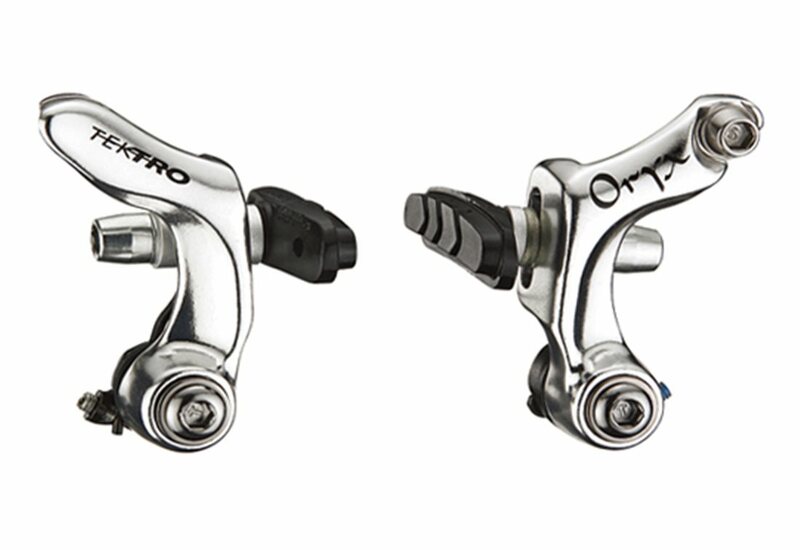 They're a good value, but unless you need cantis for some reason I'd go with mini-V brakes instead. These do not stop well. My caliper brakes on my road bike are MUCH stronger. 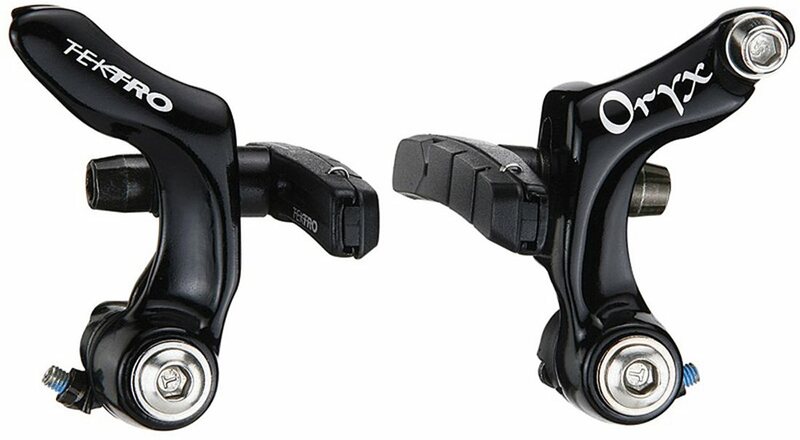 For canti's they are incredibly weak, even with KoolStop Salmon Pads. I have these on my daily commuter. During my ride, there is a hill that gets me moving up to 35mph before I start breaking. At the bottom, I have to come to a complete stop or risk running right into traffic. These brakes do exactly that and never leave me the slightest bit nervous. For the price, how can you go wrong? I do not like these brakes and cannot imagine how hard it would be to stop if I was riding in the mountains fully loaded with gear. Looking to replace as soon as possible. I'm hoping the levers aren't part of the problem as well. I use these on my daily commuter. They do stop the bike but are really noisy. I may be able to fix the noise by moving the cable stop mount to the forks but others here have reported noise issues with these as well so I'm not confident.I'm looking at a set of Paul Component Engineering Cantis - Either the Neo-Retro or Touring. They are spendy but are made in the US and about 1/3 less weight than these Tektros. In short, you get what you pay for. Will be replacing these brakes and pads with Avid Shorty 6 cantilever brakes and pads. I've run the Avid products before and have never had these issues with them. Does it come with mounting bolts? BEST ANSWER: Mounting bolts are included. There are several videos on YouTube that show installation. I recommend watching a couple different ones to be sure you understand the process. I took my bike to my LBS and had the brakes adjusted to perfection. Yes, mounting bolts were included in the set I purchased.